Have you ever noticed how dry and sere your hair feels right after shampooing? Well, take heart for you aren’t the only one who has to deal with flyaways, static, frizz and brittle ends post-rinse. Swapping your shampoo will do you good, but adding a good conditioner to your hair-wash-regime would do you even better. Believe it or not, hair conditioners are insanely-good-for-your-tresses. Apart from adding moisture and shine, a little dollop of conditioner massaged on your mane after shampooing can go a long way to ease frizz, static and dryness and even reverse years of damage. 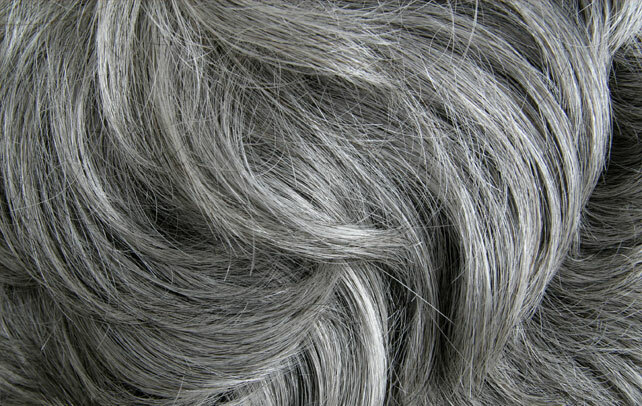 Often the harsh chemicals and detergents contained in a shampoo strips the hair of its natural oils and moisture. Conditioning helps put back the moisture back to your hair and replace the dryness with the necessary sheen. 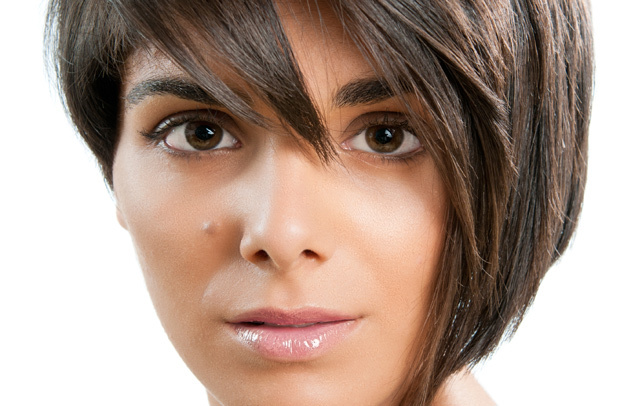 There are both natural and artificial conditioners which are very effective. As with shampoos, conditioners too are made to suit different hair types and textures—from dry and broken hair to oily and greasy hair. 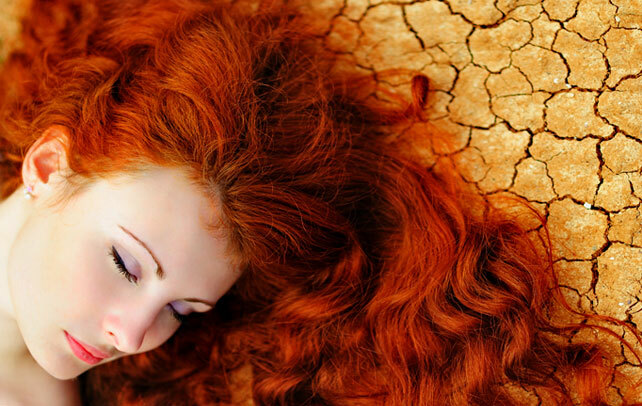 The hydrated hair not only look better than the dry hair but they are also easy to manage. Just work your way through your dry mane and you will do a great job in keeping the static and the frizz under control. 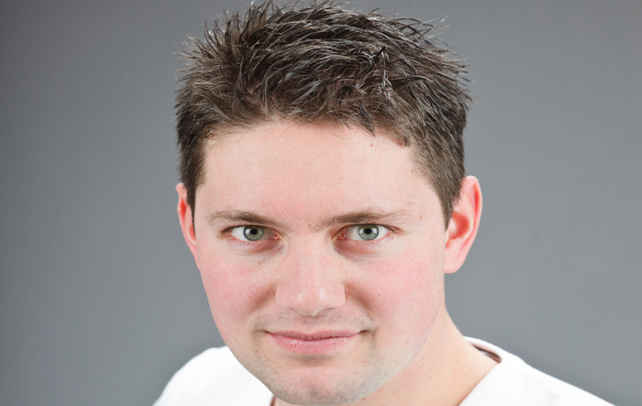 Choosing the right conditioner is an important part of the conditioning process. You have to understand that not every conditioner suits your hair. Even the manner of application differs according to the hair type. Conditioners are made with different constituents to facilitate hydration. There are acidifiers for fine hair, conditioning oils for dry hair, glossers for frizzy hair, moisturizers for holding moisture, reconstructing conditioners for strengthening, thermal protectors to shield from heat. 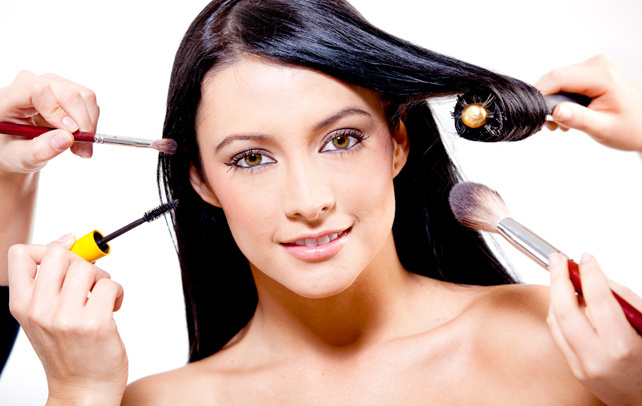 Thermal protectors are best for people who use curling irons or blow-dry their hair often. Damaged hair requires conditioners that are rich in proteins while thinning hair or hair prone to breakage do well with reconstructing conditioners. Irrespective of the types, all hair needs to be conditioned. As mentioned, the type only determines the qualities of the conditioner and the manner of application. Dry hair demands a thorough and overall application of the conditioner, while oily hair requires application only on the ends and so on. It should also be noted that unlike shampoos, conditioners are not applied on the scalp. Also, try to avoid using shampoos that leave the hair very dry. The conditioner is applied after you have applied the shampoo. Before you apply, rid the hair of the excess hair. Run your fingers through the hair to untangle the hair. Take the conditioner in your palm and rub it together in both hands before applying it on the hair from the bottom to the top. Make sure that you do not apply it on the scalp. After application, leave the hair for a few minutes. 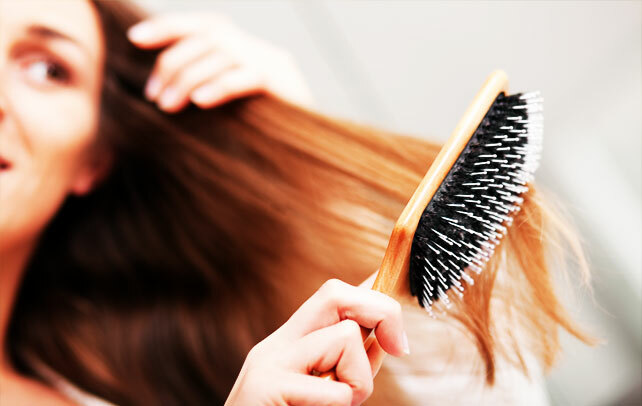 Then, using either your fingers or a wide–teeth comb check for tangles. This also serves the purpose of loosening the conditioner. Wash of the conditioner with lukewarm water. Hot water is not used for this purpose because it causes excessive drying. Rub off the excess water with a towel without rubbing vigorously. Vigorous rubbing often leads to breakage. For all those who are skeptical about using the chemical–based conditioners, there is a plethora of natural conditioning options that would serve your purpose equally good. 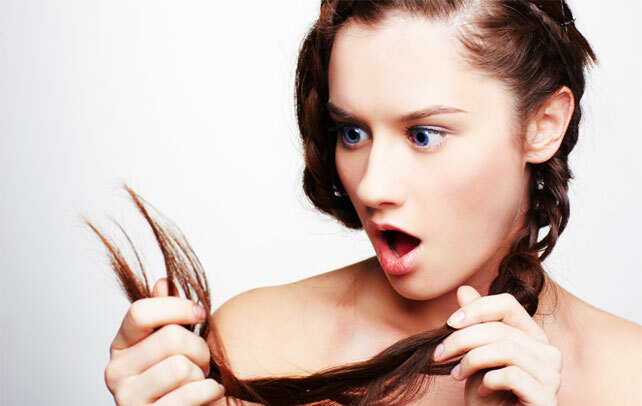 Eggs, olive oil, and yogurt are among the widely used natural conditioners. These natural conditioning mixtures are very easy to make and are used in a manner similar to that of chemical conditioners with a notable exception being that they are mostly applied before shampooing. There are also conditioners that work in a way that is different to the regular ones. Leave- in conditioners are applied after shower, like a hair gel and stays on in your hair till the next wash. These conditioners can also act as styling agents. Unlike in-shower conditioners, leave-in conditioners are much thinner and less prone to crystallization, thereby making them easier to shape. Like regular conditioners, leave- in conditioners are also available according to the hair types and textures. Remember to choose the best of brands as not all brands will help you achieve the desired result. Be sure to use conditioners that are best suited for your hair. If you are someone with very sensitive skin then make sure you check with your dermatologist before using conditioners. 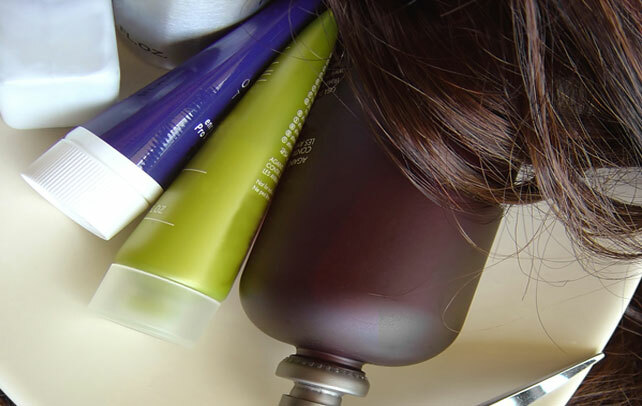 Conditioners contain many chemicals that are often harmful to the skin. Also, there are conditioners which are not made of organic compounds. Such conditioners contain certain sulphur-based chemicals that cause irritation to the skin. Some conditioners are also found to contain chemicals, which are harmful to the liver and kidney. There are also conditioners that lead to hair fall, though this is often attributed to the wrong manner of application too. To cut the long story short, be very careful about what you choose. After all, you wouldn’t really want to do something untoward with your mane.